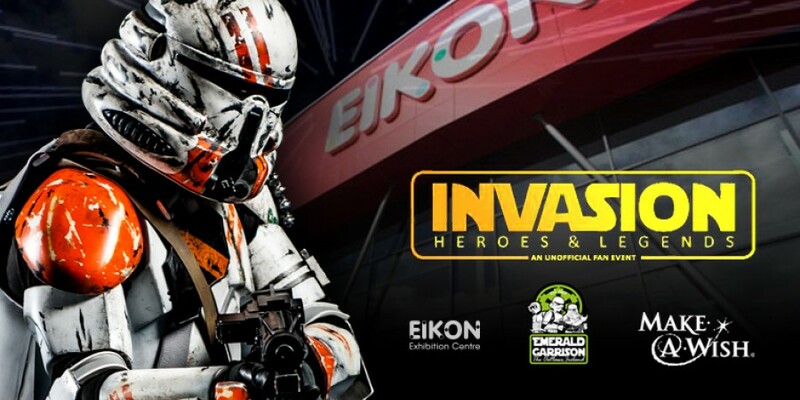 The Emerald Garrison and Eikon Exhibition Centre will be bringing Star Wars to life in a way that that amuses, entertains and educates at the award-winning family show, Invasion N.I. Featuring life-sized replica props, sets and characters from the new and original Star Wars trilogies, meet and greets with special guest actors including Admiral Piett (Kenneth Colley), Logray the Ewok (Mike Edmonds) and KLAATU (John Simpson), not to mention ‘Force Training’ for kids, it’s an event not to be missed. Read the full 'BAM, Make a Statement' review by Abby Williams here.